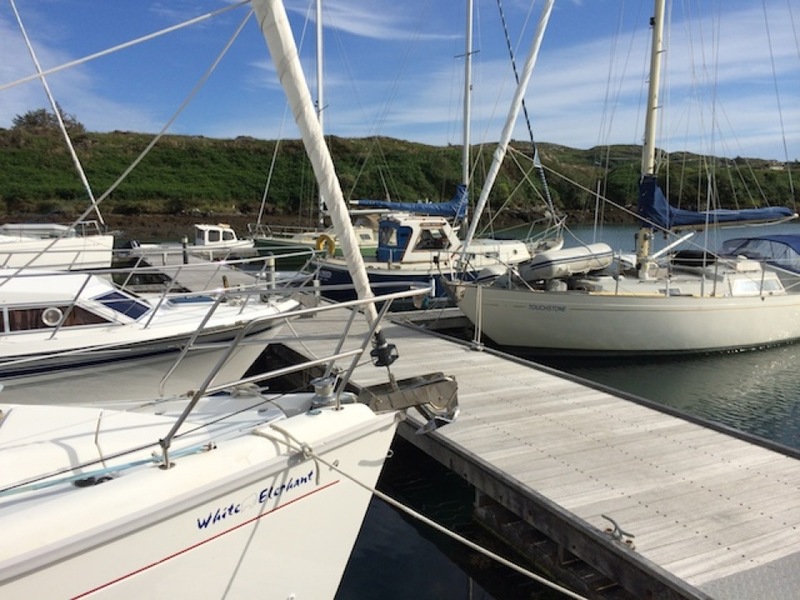 No other marina along the South West coast can provide you with the “away from it all” tranquility and beautiful surroundings. 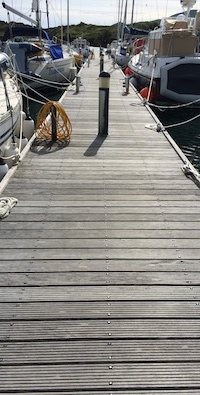 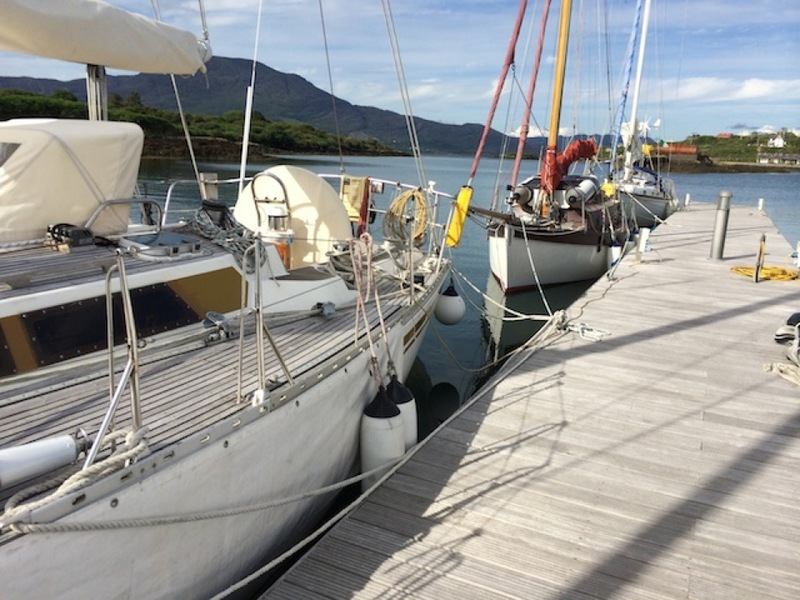 Full facilities: Water, Electricity, and Diesel on the Pontoons. 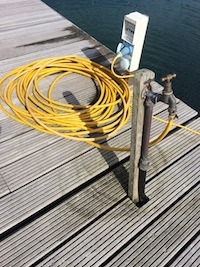 Showers, Toilets, & Laundrette ashore.